In Laura Citarella and Veronica Llinás's 2015 Argentine film "Dog Lady," a woman lives in the woods with no companionship except that of her dogs. This nameless woman lives outside of society, either by necessity or by choice or perhaps a little bit of both. The film provides little information about her and prefers to linger in silences and the sounds of nature. It's a slow, immersive cinematic experience that shows an unconventional way of life. In many ways, the film reminded me of other films that similarly portray women who are misfits and outcasts, like Mona in Agnes Varda's "Vagabond" (1985) or Janina in Agnieszka Holland's "Spoor" (2017) or even the title character of Barbara Loden's "Wanda" (1970). These are women who are, in a word, unruly and who are often marginalized because of their unruliness. They resist, subvert, transgress. They defy our attempts to categorize or make sense of them. They are flawed and excessive and different and strange. 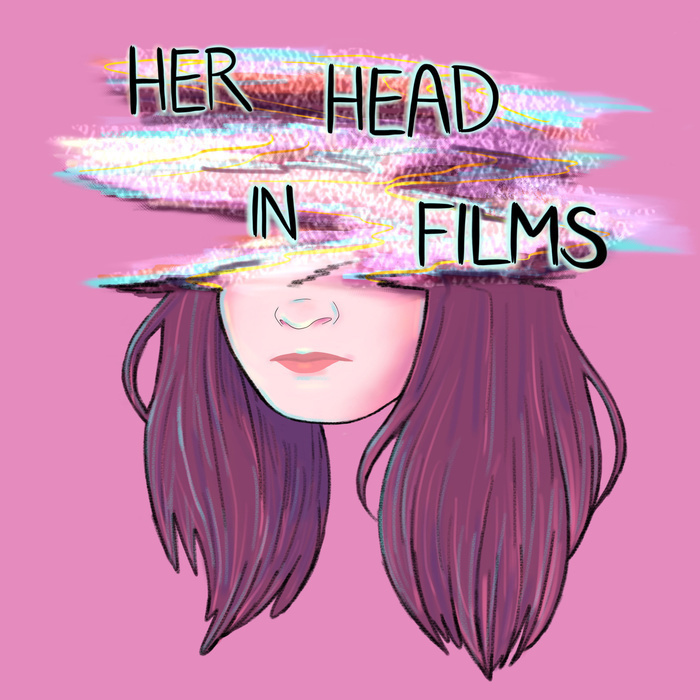 They are part of what I've coined a Cinema of the Unruly Woman, and I talk more about what that is and how I hope that it can be a starting point for looking at representations of women who are difficult, challenging, and elusive. I think we need these kinds of representations, these kinds of women, and I will continue to examine, explore, and champion a Cinema of the Unruly Woman. Listen to my episode on Agnes Varda's "Vagabond"
Listen to my episode on Barbara Loden's "Wanda"